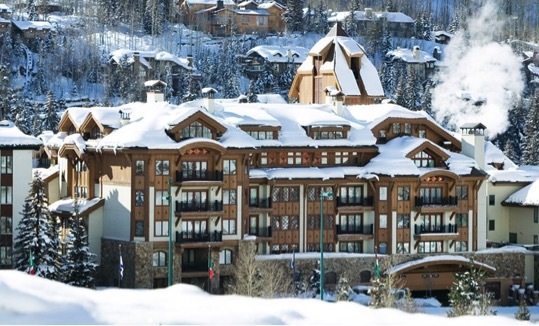 The Vail Plaza Hotel is a multi- story hotel with 3 stories underground located in downtown Vail, CO. Gould construction excavated approximately 60,000 cubic yards of extraction for the foundation. Excavated soil was crushed and screened at an offsite location for use as backfill of the structure. Backfill material was placed with cranes and conveyor belts due to the close proximity of existing structure.